Account Settings & Privacy – How can we help you? 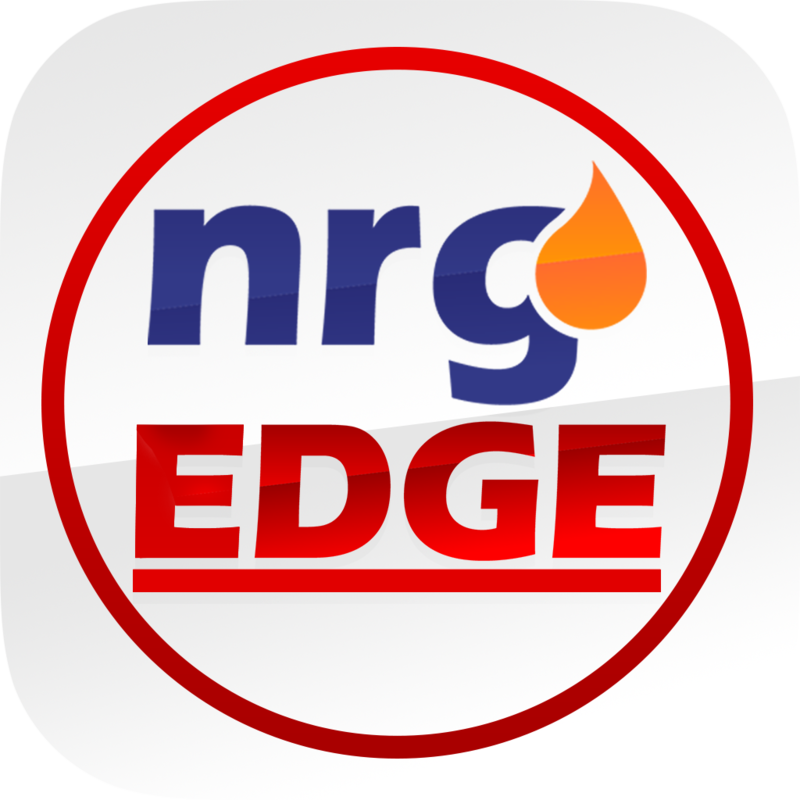 NrgEdge is dedicated to serving Energy Professionals like yourself. We want to create an exclusive network for networking, discovering opportunities and building your personal brand. Your personal information in the Additional Information and Contact Information Section of your Profile will only be visible to users that you are connected to. You may edit them from the Profile section.